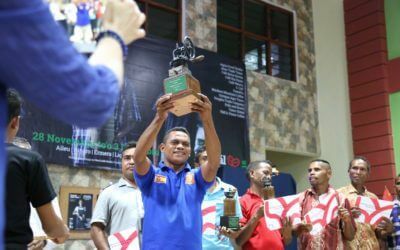 Smallholder farmers cultivating Timor-Leste’s signature heirloom coffee variety led the field in the country’s inaugural national cup quality contest. 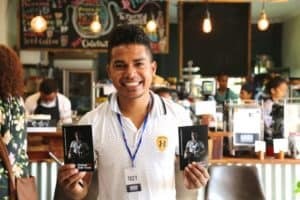 The competition ran from November 28 – December 3rd in conjunction with Festival Kafe Timor, a weeklong celebration of Timor-Leste coffee traditions that was organized by the recently-formed Timor-Leste Coffee Association (Assosiasaun Café Timor-Leste – ACTL – in Tetun). 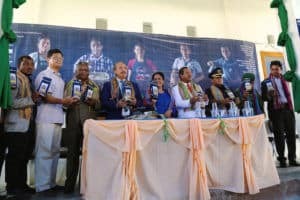 Sixty-two samples were collected from farming groups in the country’s six main coffee growing districts and were evaluated by six international and three national judges using Specialty Coffee Association of America (SCAA) sample roasting and cupping protocols. 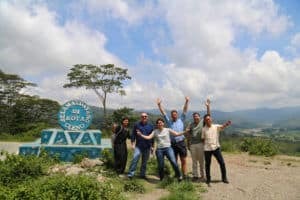 Forty-seven of the coffees received were evaluated at eighty points or higher on a one-hundred-point scale, meeting the cup quality threshold to be called specialty coffee. 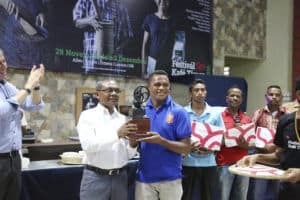 In an awards ceremony held at the conclusion of the festival in Dili on December 3rd, farmers from Tunu Fahi village in the Letefoho subdistrict of Ermera took top honors with their TunuFahiB lot, growing Hibrido de Timor variety. The nine judges recorded an average of 84.45 points, describing the coffee as being “creamy,” with “green apple, sour cherry, lemon and peach” flavor notes. It was produced in cooperation with commercial partner Café Brisa Serena. Second and third place were close behind at 84.325 and 84.025, produced by farmers from Tasakina village of Hatolia subdistrict and Lebudu village in Letefoho respectively. 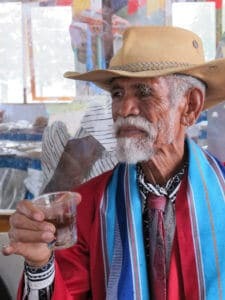 Four of the top ten award winners reported using the Hibrido de Timor variety. Eight of the top ten lots were produced by smallholder farmer groups working in partnership with local and international exporters. 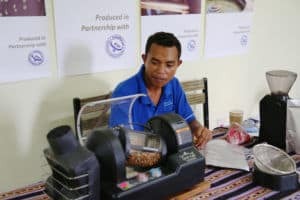 Other Festival Kafe Timor activities included mobile roadshows delivering training on coffee quality to remote farming villages, barista and roaster training sessions for retail businesses, promotions in local cafes and restaurants and a one-day festival speaker program opened by H.E. Estanislau da Silva, the Minister for Agriculture and Coordinating Minister for Economic Affairs. 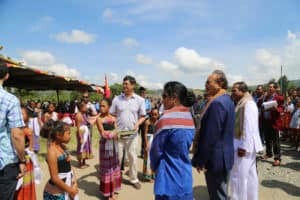 A separate two-day conference was additionally organized and conducted by the Ministry of Agriculture on December 1-2nd. 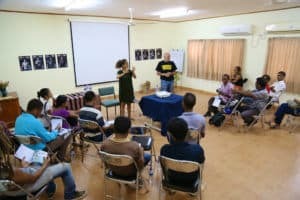 For additional information and 2017 Festival Kafe Timor dates, visit the festival Facebook page.